I deliver workshops, talks and tours at the National Portrait Gallery, National Gallery and Royal Academy of Arts. 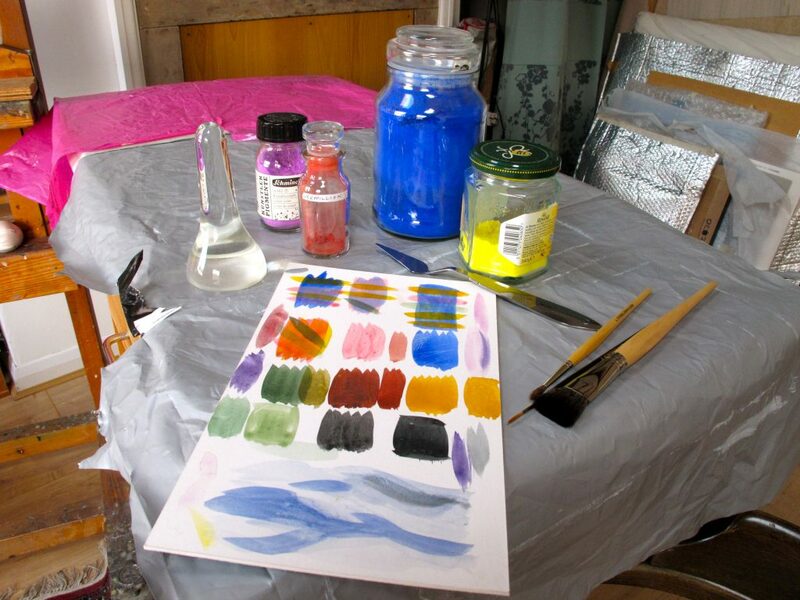 I also offer individual or group tuition at my studio or at a venue of your choice. Email me and follow me on Twitter & Instagram for updates. @timbensonart Is that Val from the Art Academy Tim?